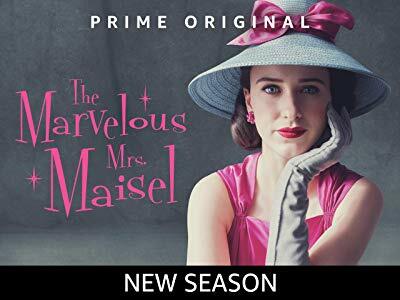 If you have not heard about The Marvelous Mrs. Maisel (TMMM), now in its second Season on Amazon Prime, you must not watch TV or cable, or make your home in NYC, LA, Fort Lauderdale, or other such urban areas, with their abundance of Jewish people. Or perhaps you are living under a rock. Though, mind you, this is not just a show for Jews. Its appeal is universal. Season 1 of TMMM won eight Emmys, including Best Comedy Series, Best Lead Actress in a Comedy (Rachel Brosnahan), and Best Supporting Actress in a Comedy (Alex Borstein). An Emmy went to the series for Best Casting for a Comedy, since the ensemble is extraordinary, including Tony Shalhoub (Emmy nominee), Marin Hinkle, Kevin Pollak, Michael Zegen, Luke Kirby (as the inimitable Lenny Bruce), Jane Lynch (as another comedienne, for which she was nominated as a Guest Actress), and many others. I loved the first season, and kvelled about it in my review (https://www.huffingtonpost.com/entry/the-marvelous-mrs-maisel-an-amazon-…). Like in Season 1, the show is again set in New York City in the late 1950s: The Upper West Side, the garment district, Columbia University, The Lower East Side and the Village, Fifth Avenue and other iconic or sketchy New York venues. But in Episode 4, the mise en scène brilliantly shifts to the Catskills, in the upstate New York mountains. Where the northeast Jews went for summer holidays, to sun, eat, eat some more, and be entertained. Lots of hanky panky and husband hunting too. My family went there a few summers, a week or so when I was a young boy, but not to the Concord or Grossinger’s. Miriam (Midge) Maisel (Rachel Brosnahan) went to an elite, Pennsylvania women’s school for college, studied Russian Literature, and then returned to the Upper West Side of Manhattan to do what many women, not just Jews, did back then: to find a man (Michael Zegen) who would give them a rock for their left ring finger, get married, have children, get crazy in-laws (like her father-in-law, Kevin Pollak in particular), and put all other capabilities aside. Midge’s tale starts out there, but that doesn’t work out so well for her. When her married life collapses, she blossoms, explodes into her own. As a comic, and there were not many women comics at the time. The writing is as hilarious and heartwarming in Season 2 as it was in Season 1. Hats off to the writers who sustained the story line, with freshness and fine comedy. The show’s pacing is fast, and we viewers accelerate from scene to scene, from character to character, from humor to heartbreak. A number of scenes are dance (or with a large group of people moving about), and the choreography is dazzling. The best scenes are when Mrs. Maisel is on the stage of a club, doing her routine. She has discovered “…there’s no business like show business” and takes great nachas (joy) from “stealing that extra bow.” She wants to be big, really big, and her manager Susie (Alex Borstein, a great counter-player to Ms. Brosnahan) will do anything to make that happen, at the very least because she needs a place to live and food to eat. TMMM is not just about how the prosperous (Jews) live(d). Episode 4 and many other moments take us into the lives and struggles of Susie’s family; we enter the quotidian experiences of Italian immigrants, and garment factory and store workers. We see how the “other half” lives and are enriched by their diversity and the honesty of trying to make it in America, where they were not born on third base. We meet artists, drunks, gypsy fortune tellers, and department store workers. Rabbis, Priests, and goyim (non-Jews, like Catholics and Protestants) too. The deepest dives we take are into family and love – love lost, love discovered, love recovered, and love that may be around the corner. Relationships with their bickering and caring, as embodied in TMMM by Midge and Rose (her mother, Marin Hinkle); Midge and Abe (her dad, Tony Shalhoub); Midge and Joel (her ex) and her new boyfriend, a very tall Jewish doctor who never met a woman like her; Joel and his dad (Kevin Pollack); and the sparkle between Midge and Susie, which lights every scene they play. Yes, Midge’s career is taking off. She is playing gigs at the Concord. Then on a two-gal road trip with Susie in DC, Philly, and even midtown Manhattan. Finally, her family learns she is a comic, whose star is rising. No one, not even her ultra-conservative Columbia math professor dad, or her proper mother, can resist her brilliance on the stage, and her undying warmth and kindness. Midge would do anything to help another out, and she does. How do writers wrap up a season like this? With more tsurus (heartache), hope and love, of course. With one cast member after another unraveling the skein of their lives to make a new garment. And Midge is about to enter the next stage of her career, really her life. 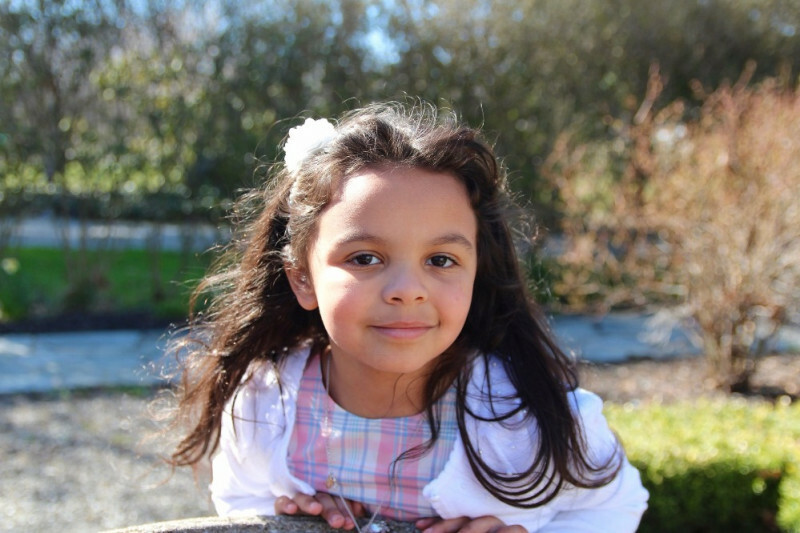 No “three by thirty” (referring to another child), no accommodating to the conventional demands of family and her culture, no more trying to do it all, when all she wants is to be a comic. And because no one can resist or not root for Mrs. Maisel, we are left wishing her bon voyage, whatever comes – next season. The deepest dives we take are into family and love. The deepest dives we take are into family and love – love lost, love discovered, love recovered, and love that may be around the corner.